Due to the growing popularity of Marie Kondo’s book The Life-Changing Magic of Tidying Up and the appearance of her Netflix series, people are tossing out everything that doesn’t “spark joy.” But, where does all this stuff go? And can one person’s lack of spark ignite joy in another? Here are 5 local charities that can use the items you no longer need in your home. 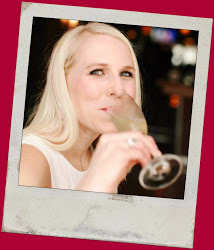 Here are five ways to spark joy for someone else in the Chicagoland area. Humble Design serves individuals, families, and veterans emerging from homelessness by transforming their empty houses into warm, welcoming and uplifting homes using donated furniture and household goods from the community. Studies show that the national average for families/individuals to fall back into a homeless cycle after receiving housing is 47%, but with Humble’s service, only 1% of our clients have fallen back into homeless shelters within 12 months. Twin bedding/mattresses/box springs/frames and bunk beds. Wood to help us fix furniture. Glitter to add sparkle to our bespoke art work. Inspiration quotes and fun signs – xoxo, love, peace, family. 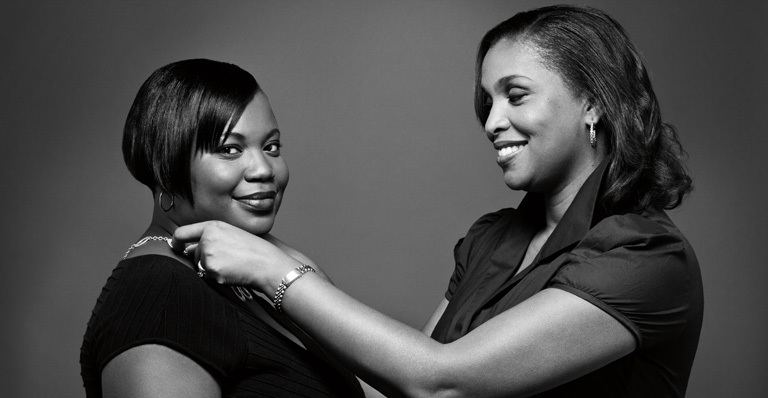 Professional attire, all sizes; 0-4, 16 & up and in-season most needed – Tip: If you wouldn’t wear it to a job interview or for the first day of work, please do not donate it. Monday, Wednesday and Friday, from 10am-12pm and 1pm-4pm, 2nd Saturday of the month from 10am-12pm. The Sports Shed makes it possible for kids to have positive alternatives to gangs and violence through organized sports. 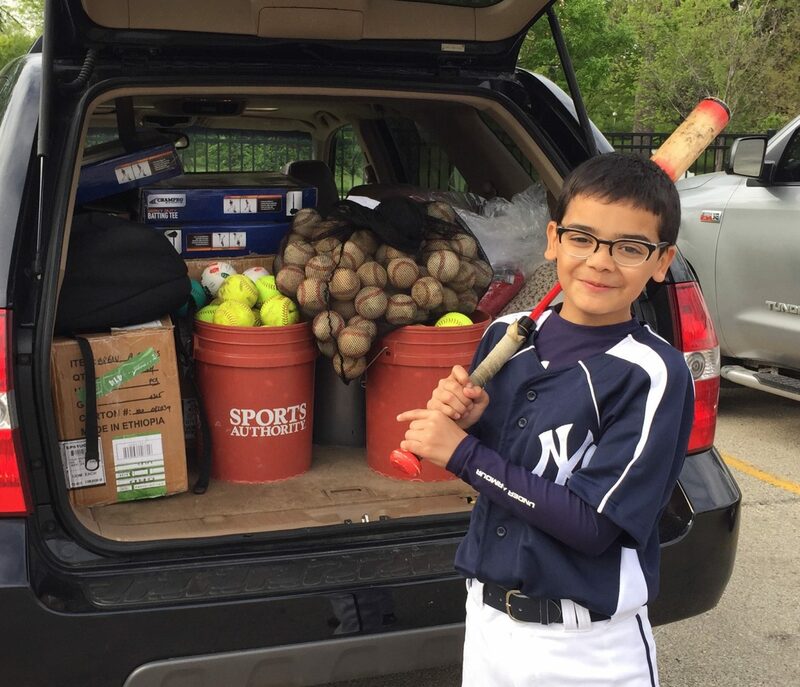 They provide quality sports equipment to schools and athletic programs in under resourced communities. Urban students not involved in extracurricular activities are 57% more likely to drop out and are 27% more likely to use drugs or get arrested. Bernie’s Book Bank aims to solve the problem of the lack of book ownership among at-risk children living in every major American city. 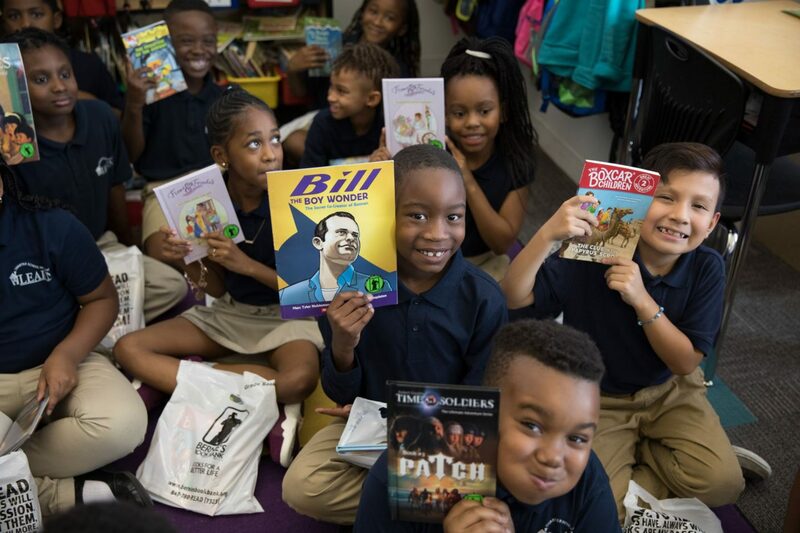 Bernie’s Book Bank sources, processes and distributes quality children’s books to significantly increase book ownership among at-risk infants, toddlers and school-age children throughout Chicagoland. 2 out of 3 low-income children have no books of their own. New and gently used children’s books for ages birth through 6th grade. Please no text books, adult books, religious or activity books. Drop-off: There are 150+ book drop locations throughout Chicagoland including all Wintrust community banks. Visit Berniesbookbank.org to enter your zip code. There is also a 35,000 sf facility in Lake Bluff that accepts donations and volunteers to process books. 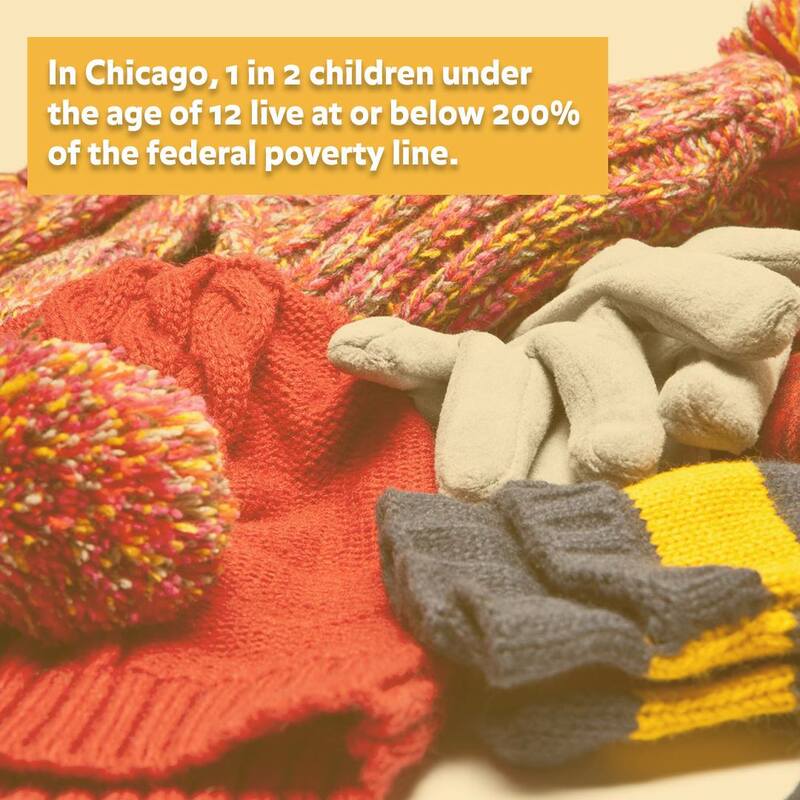 Drop-off: The Giving Factory is located- 4141 W. George Street Chicago, IL 60641 Hours are 9am-5pm Monday-Friday; Enter zip code and find a local drop-off; over 50 outlets in Chicagoland area. 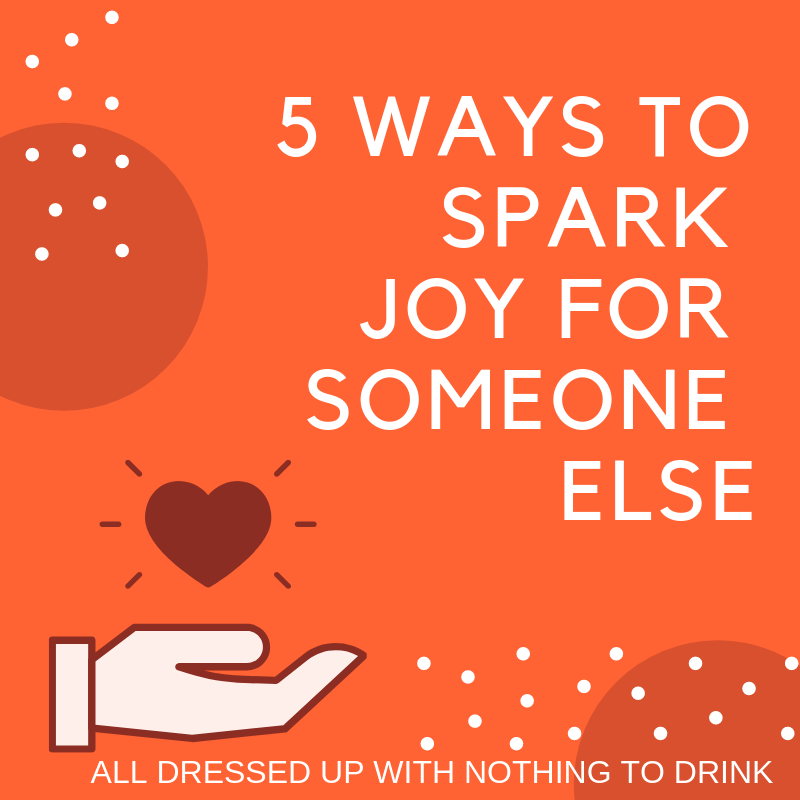 Cheers to sparking joy for someone else while bringing that Marie Kondo calm into your own life!